Not only will Just Kitchens professionally upgrade your entire kitchen- we’ll custom design your kitchen cabinets, ensuring proper fit and function. Looking for custom cabinetry for your London, Ontario home? 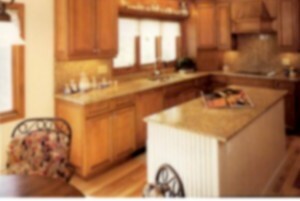 Just Kitchens will provide you with all of your local kitchen cabinet renovation needs. Our efficient team is trusted to finish any large job, from full-service renovations, to kitchen refacing and countertop work. Check out our customer testimonials for more information on our amazing team. As well as providing clients with quality kitchen renovation services, we are also able to supply clients with custom kitchen cabinets to ensure that every kitchen reflects an individual style and aesthetic. Our custom-made kitchen cabinetry is always handcrafted to fit perfectly with the size, location, and overall design of your kitchen. From extra storage space, to more overhead cabinets and space for appliances, Just Kitchens will professionally handcraft your cabinets to accommodate your specific needs. 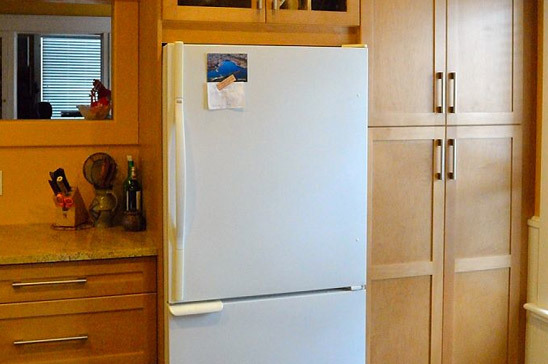 We’ll professionally renovate your kitchen and replace your old kitchen doors with custom-made cabinetry. Stop waiting- start your renovation today! Simply send us a message and receive a free kitchen estimate. Our custom-crafted kitchen cabinets are sure to give your kitchen renovation an added level of artistry. Interested in learning more about how our renovation service and custom kitchen cabinetry can improve your London, Ontario home? For more information about the services we offer with every renovation at Just Kitchens, contact us today!